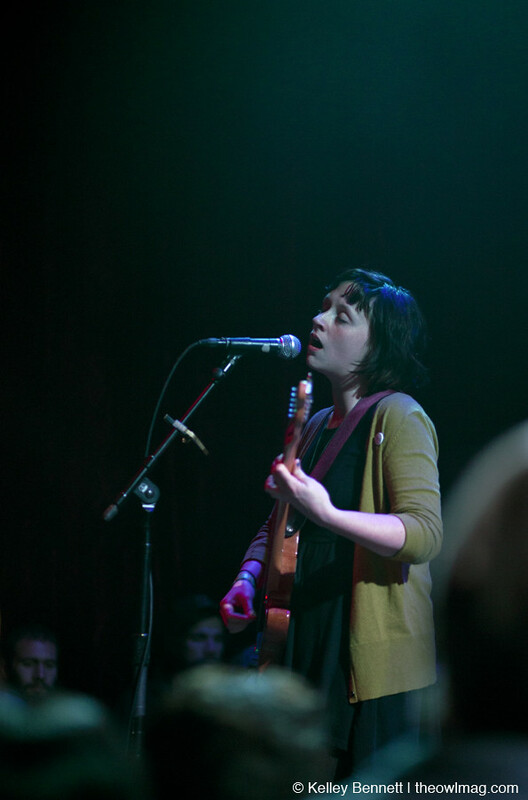 A sizable crowd made it out to the Rickshaw Stop this week to witness Waxahatchee – also known as the solo project of Katie Crutchfield – play the first of two Bay Area dates on their North American tour. 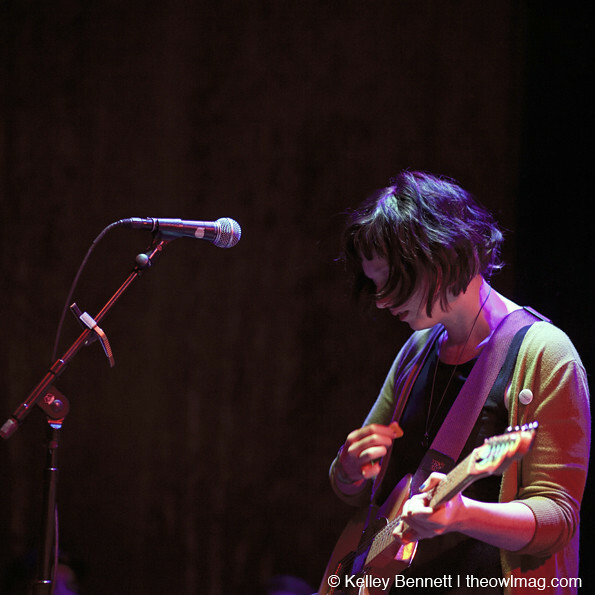 A brief power outage that left the venue in total darkness not far into the set only helped to add an extra layer of intimacy to the show, with Crutchfield (whose voice recalls that of Kathleen Edwards, except way more punk rock) churning out songs from Waxahatchee’s much-acclaimed sophomore album, Cerulean Salt. Our only complaint? 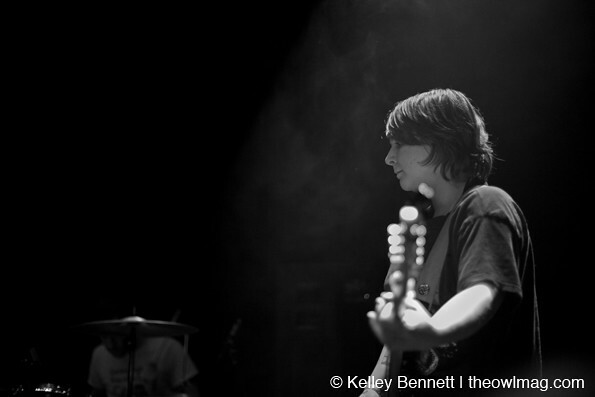 While Crutchfield’s grungy compositions were sonically stellar, the band’s stage presence (or lack thereof) left much to be desired, but we’ll just chalk that up as a case of the Mondays. 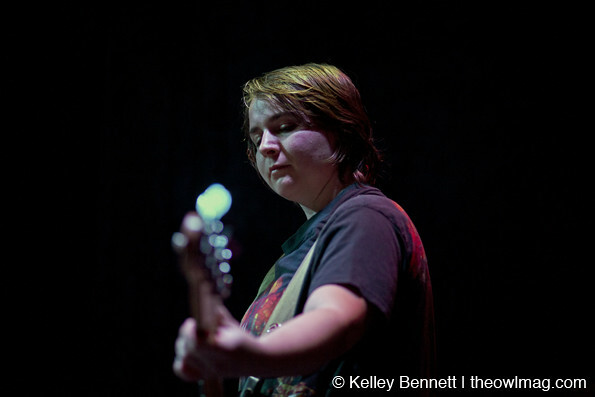 Check out more photos of songstress Waxahatchee HERE!